A garden to walk in and immensity to dream in -- what more could he ask? A few flowers at his feet and above him the stars” ~ Victor Hugo. It’s a lovely thought and evokes pleasant memories for me. The Makeup Examiner has a deep passion for scent, as so many of my happy memories are called back by the hint of a particular men’s cologne or the smell of my mother cooking a favorite dish. These scents are part of my history and my present, and I understand that the memories are part of what make me who I am. I believe this is why I am so fascinated by the story behind the perfume and why I always try to find it and share it with readers. For anyone who is passionate about perfume, it is understood that the history of the scent is just as important as the scent itself. 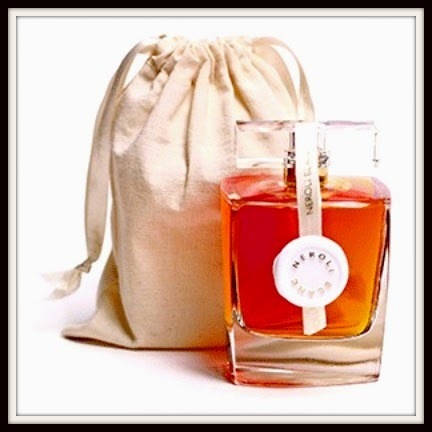 Au Pays de la Fleur D’Oranger is a unique fragrance house routed in over 100 years of Roux family history. 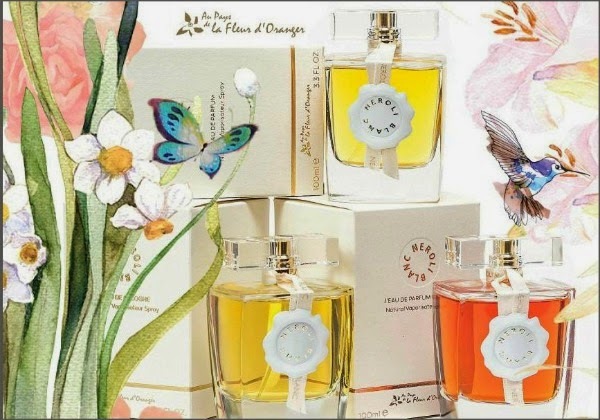 Virginie and Antoine Roux, the founders of Au Pays de la Fleur D’Oranger, pay homage to flowers from the famous region of Provence: Rose, Jasmine, Lavender, Fig, Iris, Tuberose and of course the flower that shaped their family’s destiny since 1903 … the Orange Blossom. The Roux’s continue to hold a passion for the blooms in the fields of the Bitter Orange and Centifolia trees that grew in La Colle sur Loup, near Grasse. The Roux’s history is what lays behind the inspiration of Au Pays de la Fleur D’Oranger latest offerings. Scents composed by Perfumer Jean Claude Gigodot are offered in two distinctive collections: Les Inédits and Néroli Blanc. 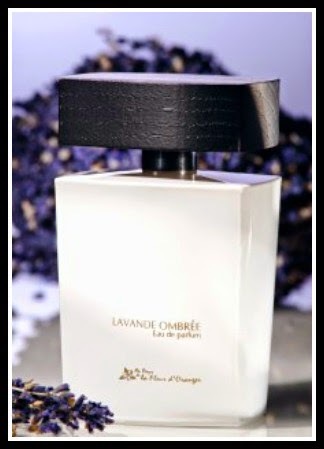 Au Pays de la Fleur D’Oranger perfumes are available directly from Au Pays de la Fleur D’Oranger (France) and various locations worldwide, Lavande Ombrée and Néroli Blanc Eau de Parfum Intense are available stateside at Indigo Perfumery.